Parents need not fear as the YMCA of Snohomish County is making sure that children have their best summer ever thanks to a variety of programs and activities that stimulate both mind and body. YMCA camp programs offer youth and teens fun and unique experiences with an opportunity to explore the outdoors, meet new friends, discover new interests and create memories that last a lifetime. A wide range of summer programs are available for campers ranging in age from preschool through high school. Ready, Set, Go! camp focuses on educational enrichment and social skills, getting younger children ready for the school year. The YMCA offers full-day licensed enrichment programming and care for school-age children during summer months. Activities include crafts, games, sports, swimming, and weekly field trips. A variety of mini camps provide younger campers with social interaction, hands-on activities, exploration and fun. Sky-Y camp provides campers an outdoor day camp experience held at Hole in the Sky Park. 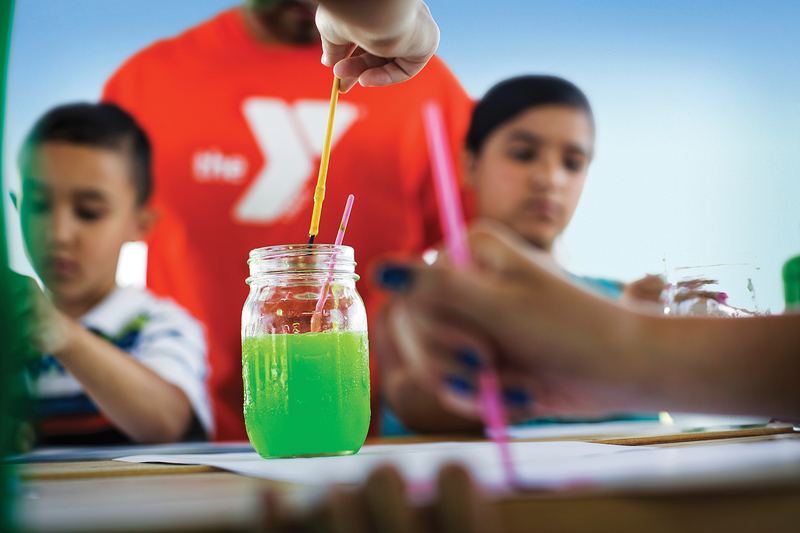 The Y partners with experts to provide a number of exciting specialty camps: art, theatre, jump rope, cooking, science, and magic. Other specialty camps include horseback riding, skateboarding, and sports camps. During teen camps, youth will join friends and ride, slide, explore, and climb their way through summer. Xtreme Adventures overnight camping trips provide a week of fun with opportunities for hiking, river rafting, surfing, horseback riding, and outdoor camping. ADVENTURE: Summer camp is all about a wide variety of new experiences and exploring the outdoors. YMCA camps have a new adventure for every child and teen. Visit ymca-snoco.org/camp for details. HEALTHY FUN: Day and overnight camps offer fun, stimulating activities that engage the body and mind, and also help children and teens learn the importance of nutrition to help improve their healthy eating habits. Camp offerings vary by branch and prices vary by camp. Camps are offered through all six YMCA of Snohomish County branches. For more information on YMCA of Snohomish County summer programs or to reserve your space online, please visit our web site at ymca-snoco.org/camp or contact your local YMCA family branch. Don’t be left out this summer, sign up early for the camp you want.